A two bedroom, two bath end-unit condo located on the second floor in Indian Wells! 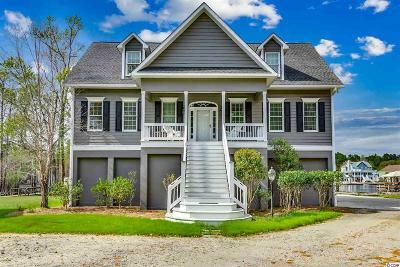 Featuring a split bedroom floor plan, you will be thrilled with the generous size of the common living space and bedrooms as well as the relaxing private screened porch. The kitchen, with modern appliances and plenty of counter space, overlooks the living area and the porch. The master bedroom boasts plenty of natural light, ceiling fan, walk-in closet, and an en-suite bath with a garden tub. The second bedroom also has a ceiling fan and in room access to a full bath. Indian Wells residents enjoy a community pool and picnic area. Your Indian Wells address is located just minutes from Garden City Beach and several world-class golf courses. 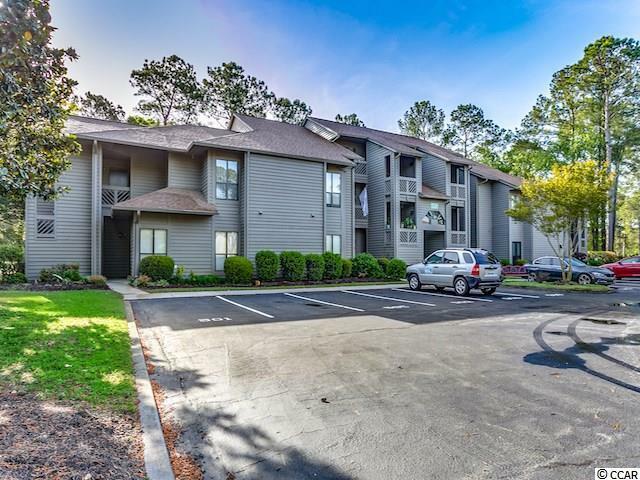 You are also in close proximity to all the unique shops and art festivals of Pawleyâs Island as well as the entertainment, shopping, and excitement of Myrtle Beach. Square footage is approximate and not guaranteed. Buyer is responsible for verification. Directions: From 17 Bypass In Myrtle Beach: Follow 17 Bypass/Hwy 17 South, Turn Left On Garden City Connector, Turn Left Onto Indian Wells Ct., Building 500 Will Be On The Right.